If Illinois legislators don't approve a budget this week, lottery players in the state won't get jackpots over $25,000. The same thing happened in 2015, the year the budget impasse began. Lottery players sued and the state lost millions of dollars in lost sales. 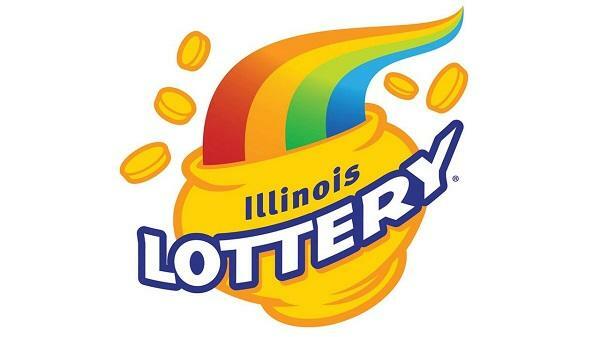 The Legislature had to approve a plan to let the Illinois Lottery make payouts. State lottery officials have already said that the multi-state Powerball and Mega Millions games have threatened to drop Illinois if the state doesn't have a spending plan. Lawmakers are meeting in special session at the Capitol. If they don't agree to a budget before Saturday, Illinois will enter a third straight fiscal year without a budget.